A Honeydew-fronted trifecta of fruits. 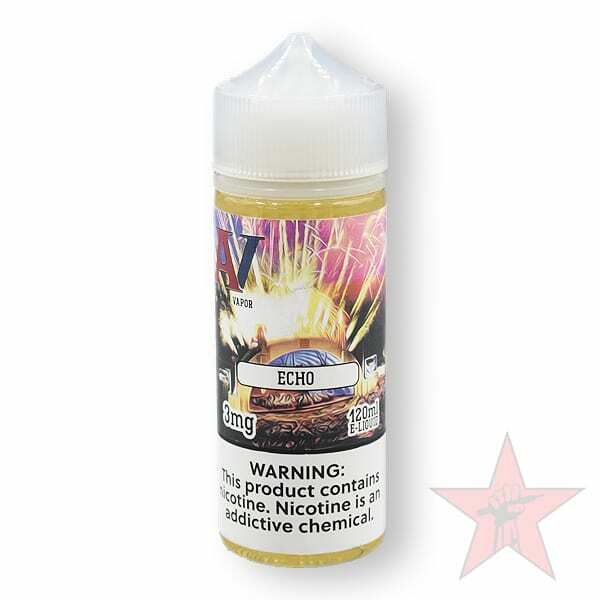 Apple and Strawberry round out this tasty vape! So far, it’s been my favorite from Red Star/AVP. It’s the sweetest and really tastes like a fresh honeydew melon. Not only is it fantastic on its own, but it mixes well with others, particularly Creamy Nut. First time I try this flavor and this is one of my top three from red star. You can definitely taste green apple with the sweet taste of honeydew. Bought this product today at my local vape shop and the Flavor is mesmerizing strong unique flavor and the taste is unbelievable would recommend it to anyone that wants a blast in their taste buds this is one of my top 5 favorites even though i only had 3 juices so far.